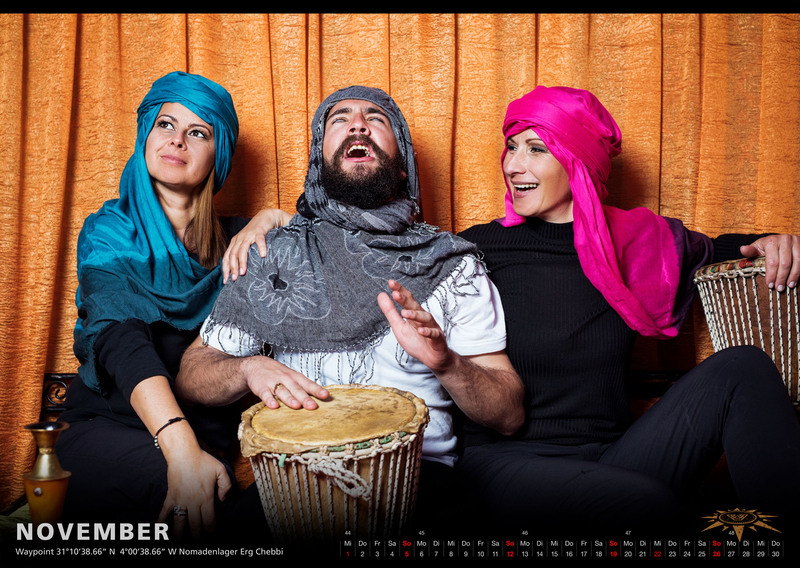 After the first successful promoted calendar in 2015 we had the possibility of doing another one! Bigger faster better! 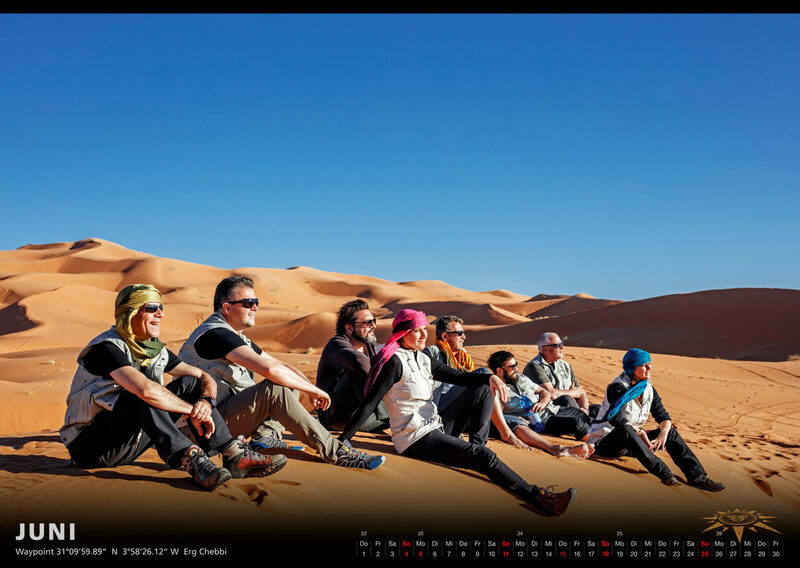 This time we took photographs in one of the deserts of Morocco – Erg Chebi. 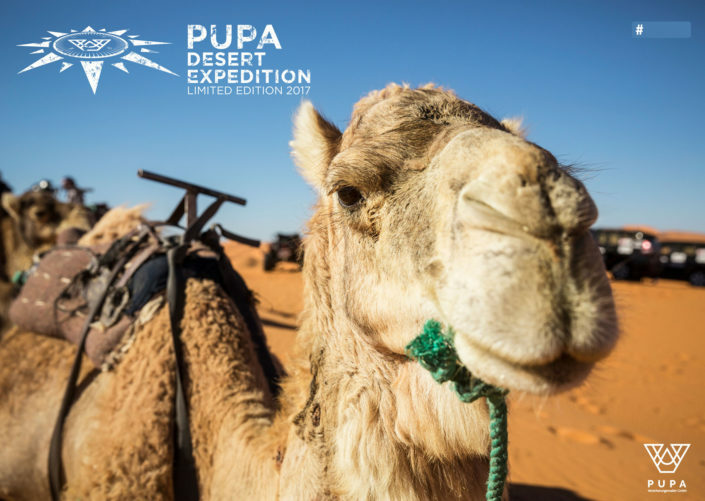 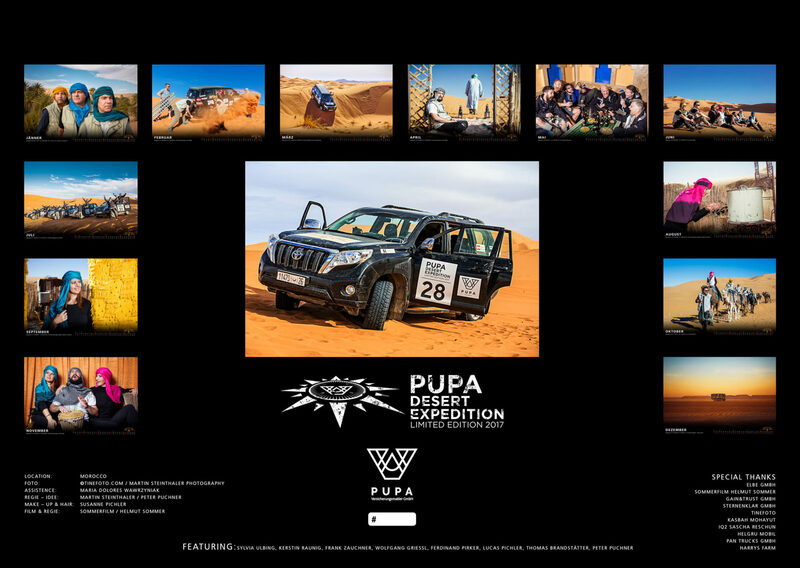 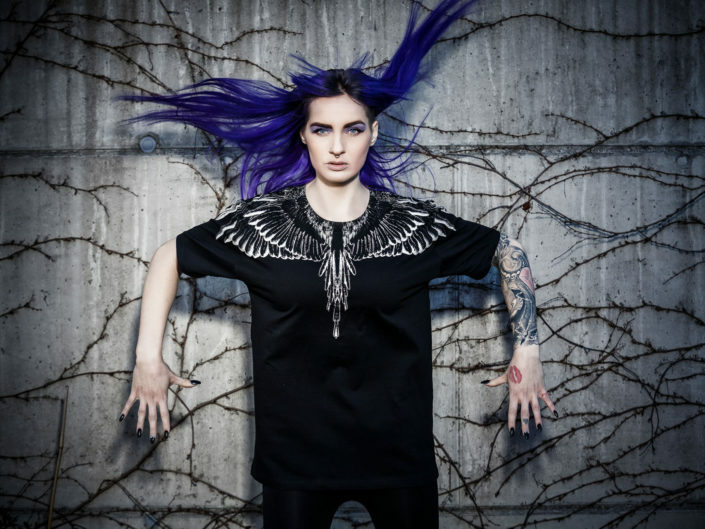 We took all pictures with the team of PUPA in the desert and the dunes. 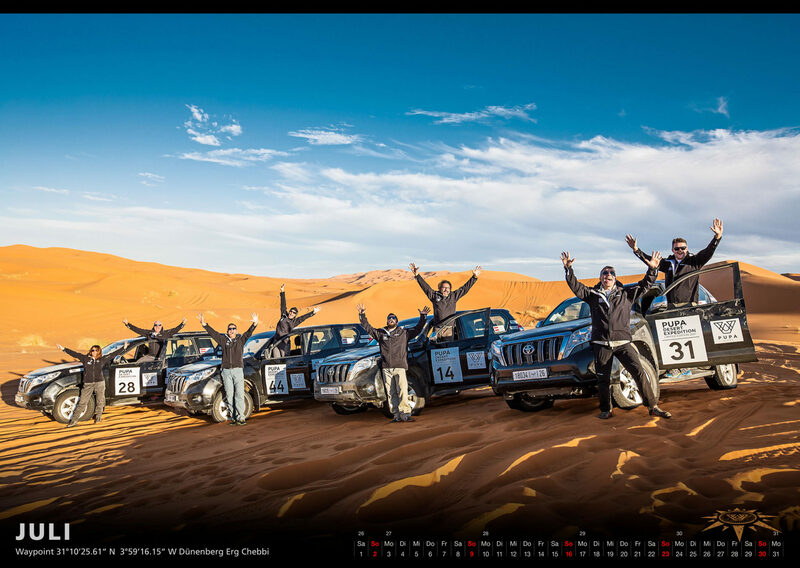 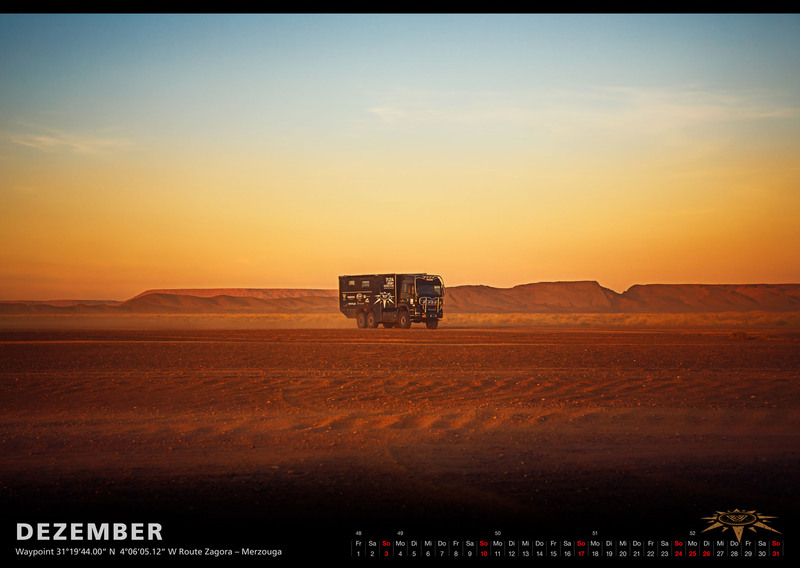 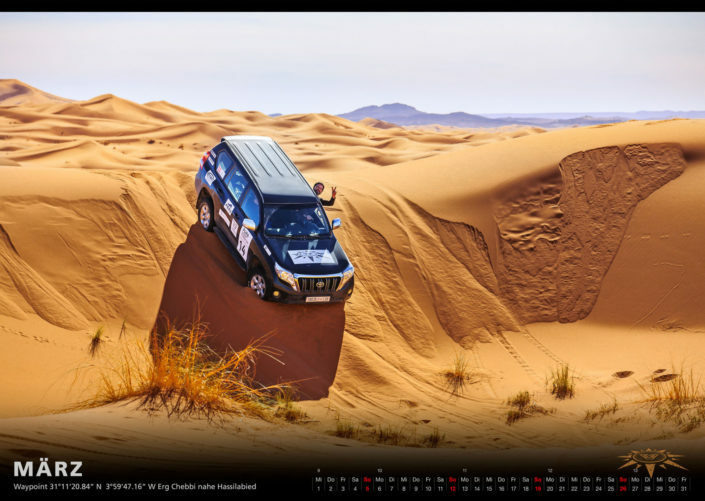 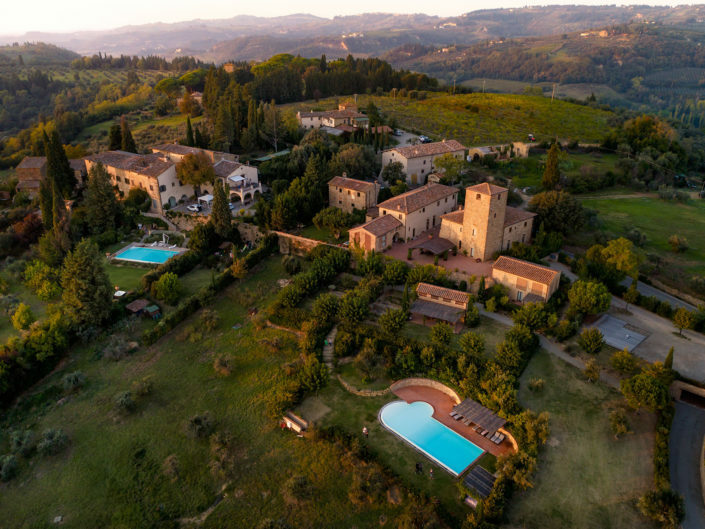 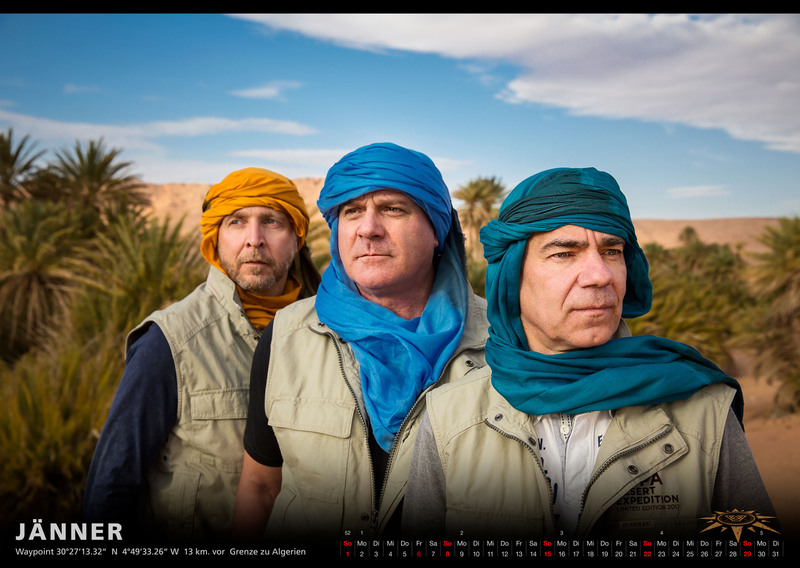 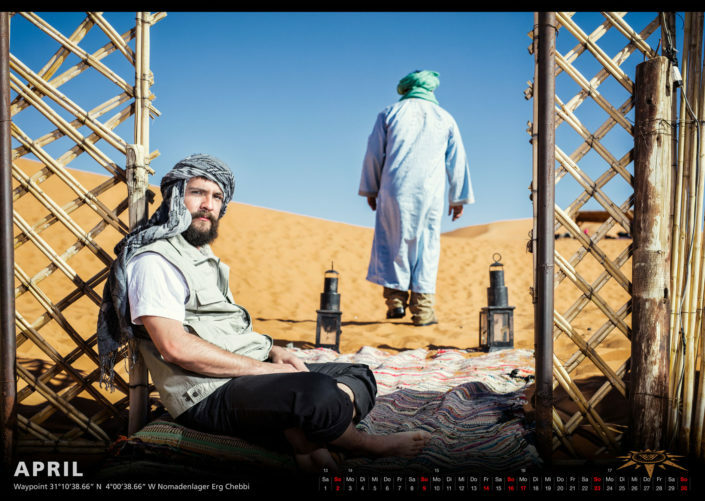 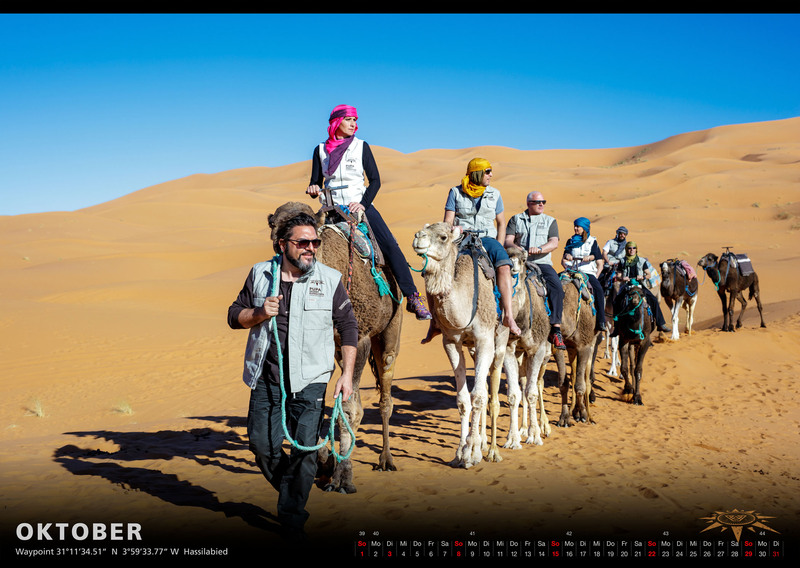 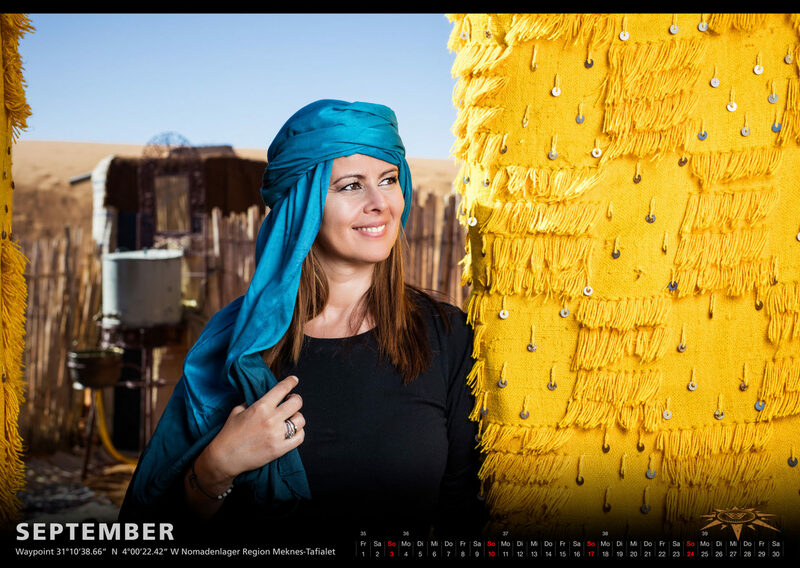 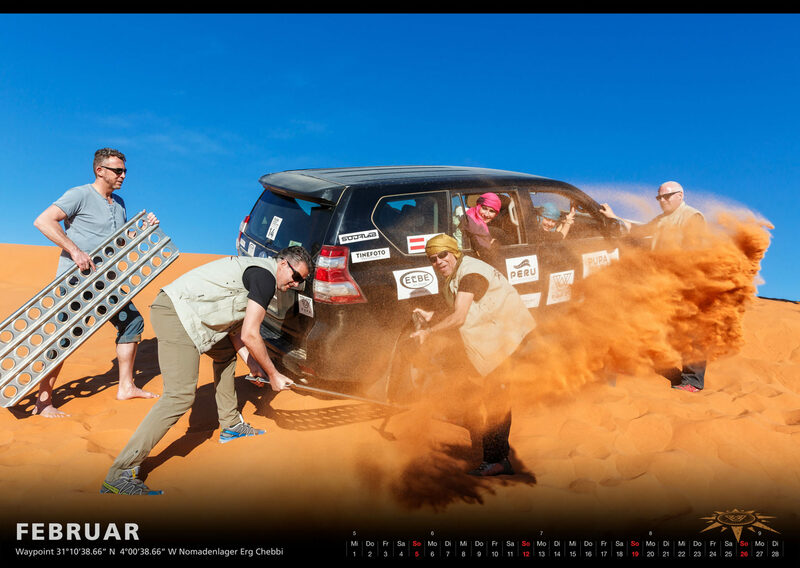 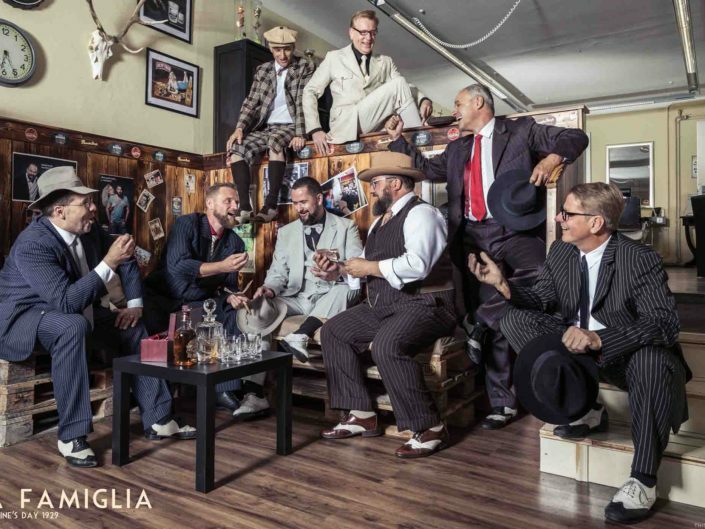 All locations had been so inspiring – a calendar is simply to less for showing all the great moments.